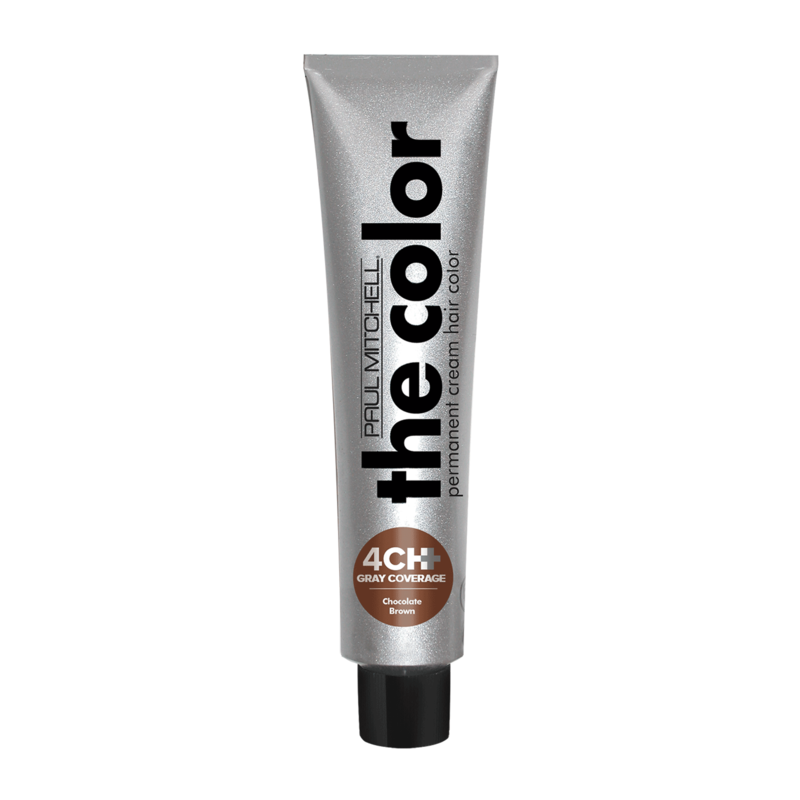 Paul Mitchell The Color Chocolate+ series. - 6 New Shades designed to create natural coverage and warm, rich tonality for guests with 50%+ gray hair. "A great color line. Long lasting color. Great coverage for over 50% gray hair. Color looks natural."